The Luvcoach Show hosted by Bruce Starr, unlocks the mysteries for success and happiness in the relationships and business world. Bruce interviews authors, speakers and presenters on new ideas and concepts that can help the world be a better place for relationships. 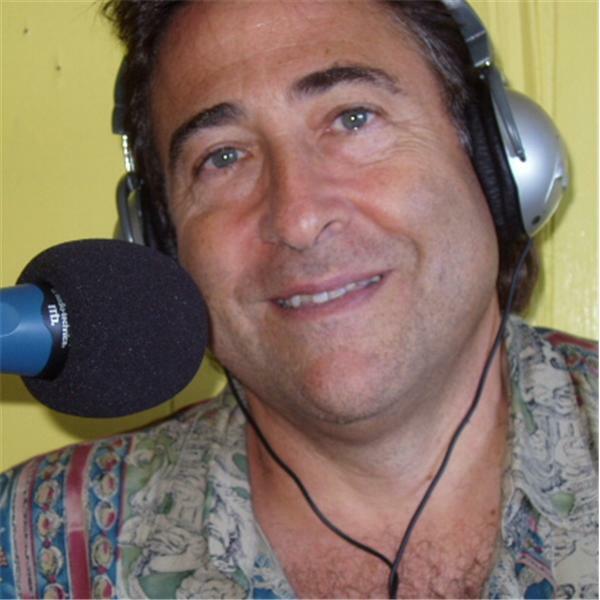 Bruce Starr hosts some of the most interesting guests on radio. Sonny Fox is coming back on the show at my special request. Everyone 50 to 65 years of age living in the NYC metropolitan area knows Sonny Fox. He is an amazing guy for many reasons. He was a true pioneer of childrens Educational TV. He was host of the first weekly CBS-TV series to originate a live TV series, he was the Emcee of $64,000 Challenge, Producer of movies for TV and specials for PBS, VP Children's programming NBC-TV, Chair of the National Academy of Television Arts and Sciences and perhaps what he was most known for, the host of a weekly, four-hour children's programming…Wonderama and Lets Have Fun, which set a standard for how to deal with young viewers, who was…all of us…listening to this show. He has written a book called ?But You Made the Front Page" in 2012 to help him tell his story. Don't miss this second show! Calling all Campers! Camp Winstonians! You are invited to share your memories, best stories and recollections of your days at Camp Winston. Join hosts Bruce Starr at 6:30 PM on Sunday evening, June 26th. The Bruce Starr Show with Guest "Indian Bob"
The LUVCOACH Bruce Starr and healer/author Robert Ray discuss healing relationships.